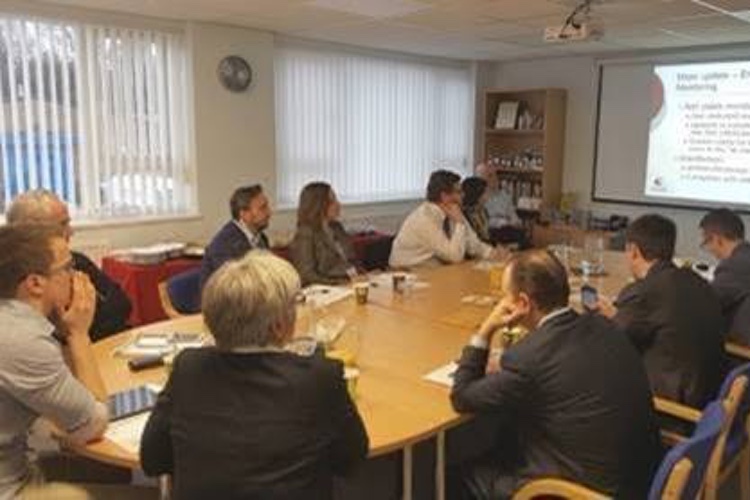 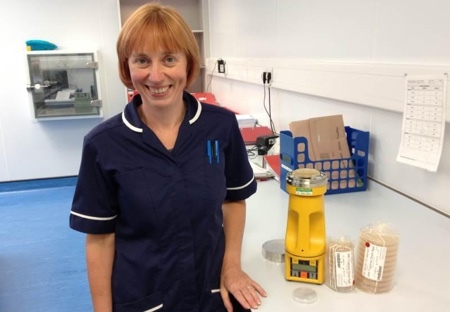 Cherwell Laboratories, specialist supplier of products for environmental monitoring and process validation, has confirmed its support for the Pharmaceutical & Healthcare Sciences Society (PHSS) Annual Conference 2014. 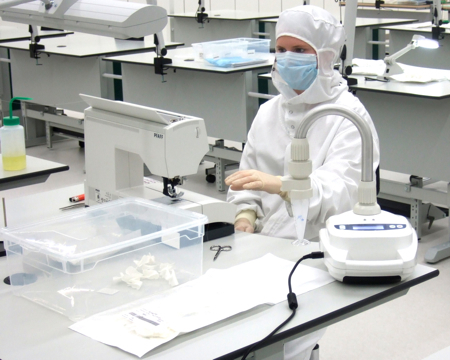 Taking place on 11–12 September 2014 at University College London UCL, School of Pharmacy, the conference will focus on 'Processing challenging Pharmaceutical, Biopharmaceutical and Therapy products to GMP: Managing compliance, control, monitoring and efficiency challenges'. 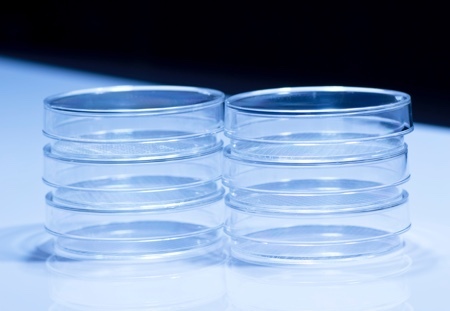 Experts from Cherwell will be available to offer practical microbiological advice and solutions. 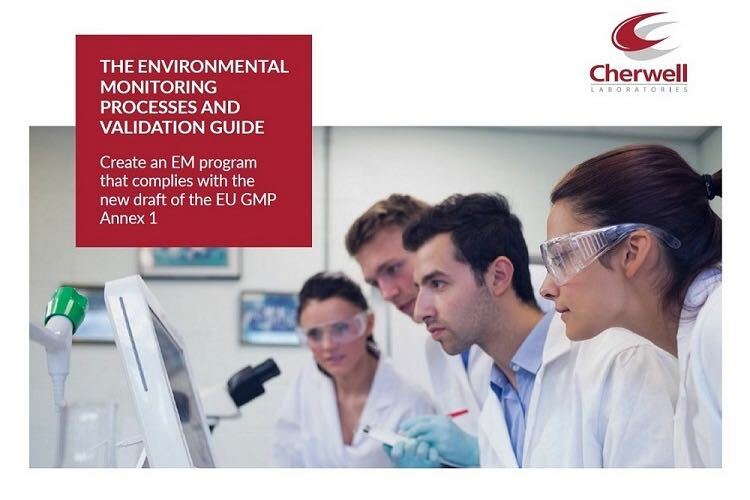 With more than 40 years’ experience, Cherwell has a reputation for providing high-quality solutions to meet the environmental monitoring and process validation requirements of the pharmaceutical and healthcare industries. 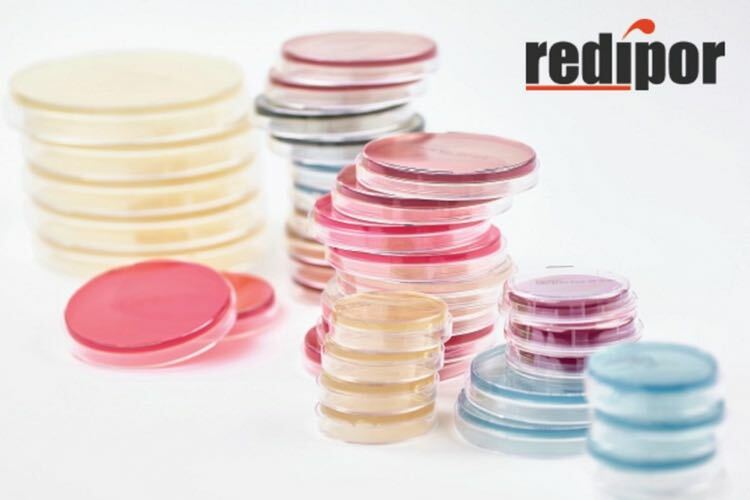 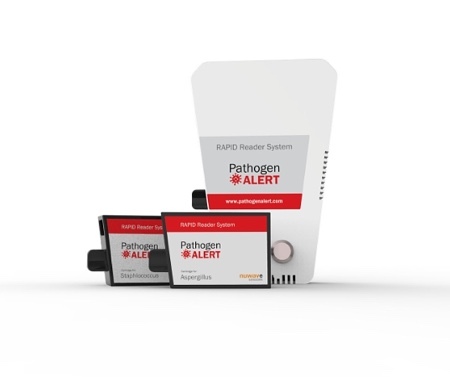 The product range, which includes Redipor prepared media, SAS microbial air samplers and biological indicators, has been developed in response to changes in regulatory and customer-specific requirements.